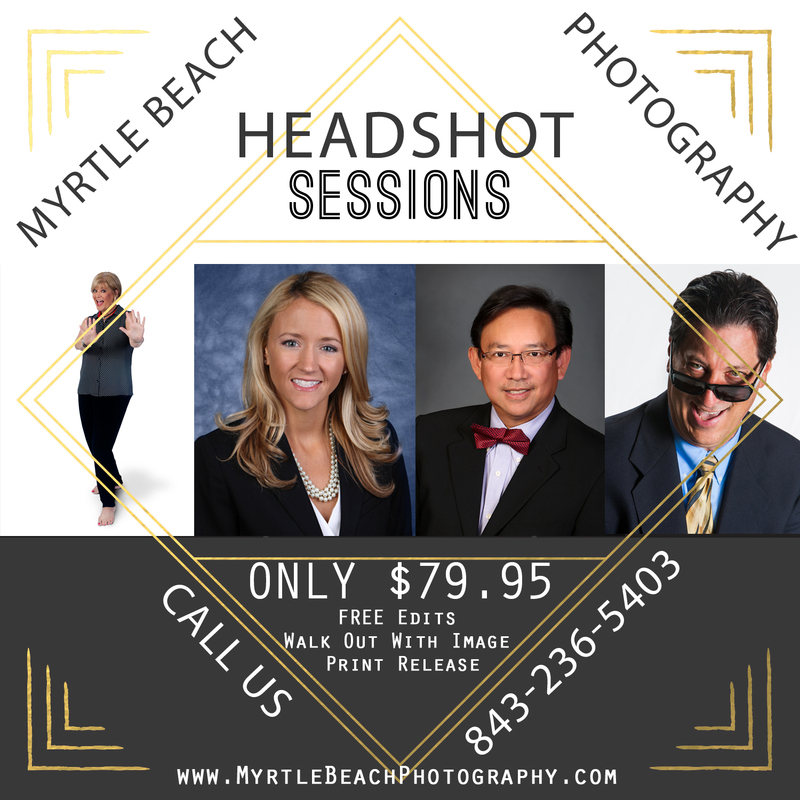 Business & Corporate Head Shots … Because we realize you are busy; we have put a program in place to get you in and out with your head shot in hand. 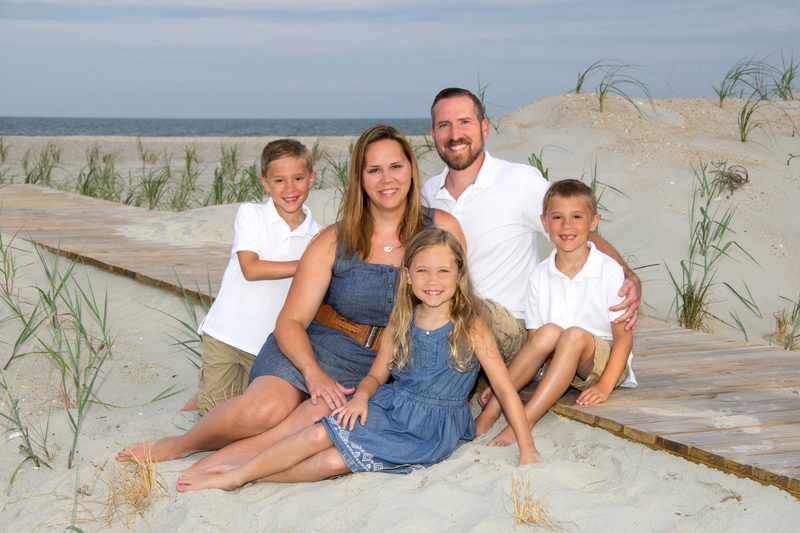 For as little as $80, we will choose your custom backdrop, take your photograph with professional lighting and you pick out your choice on the spot. Our professional graphic artist can even fix those little imperfections while you wait. We also have software that can make you look years younger in about 5 minutes. 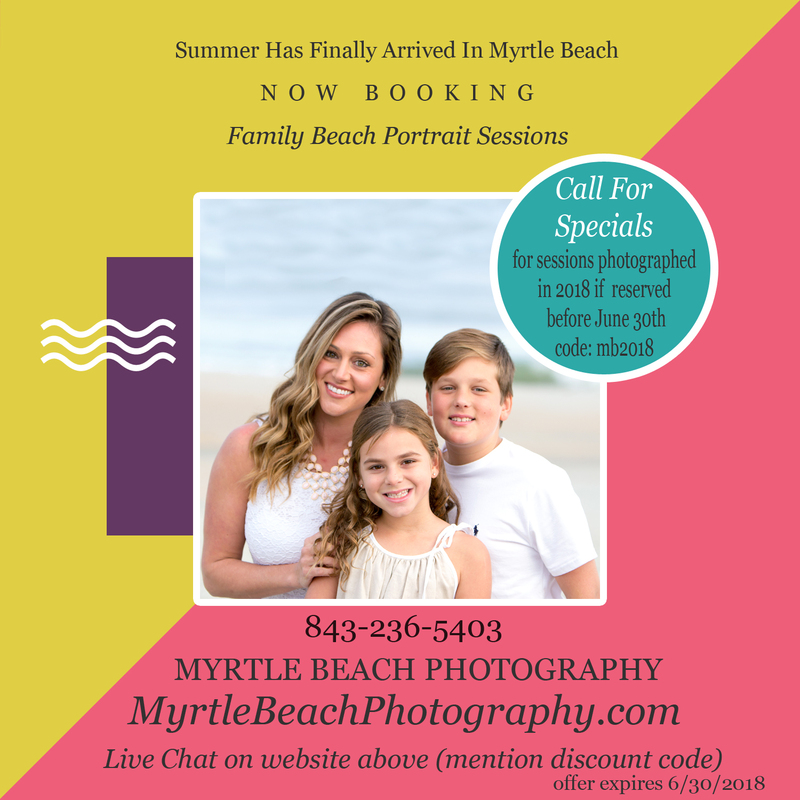 If that was not enough, we will put your head shot on a thumb drive or online for download and you can have your file before you leave in most cases. 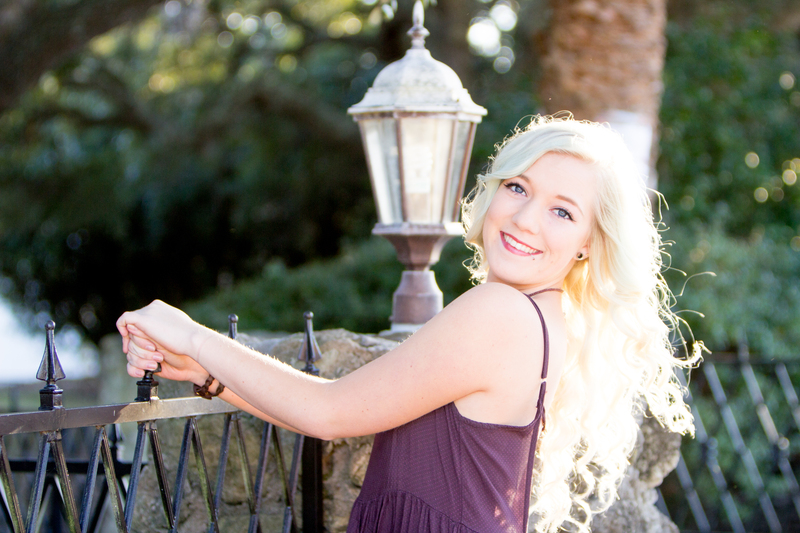 All this is offered for as little as $80.00 Head shot and add a full length for additional $40.00. 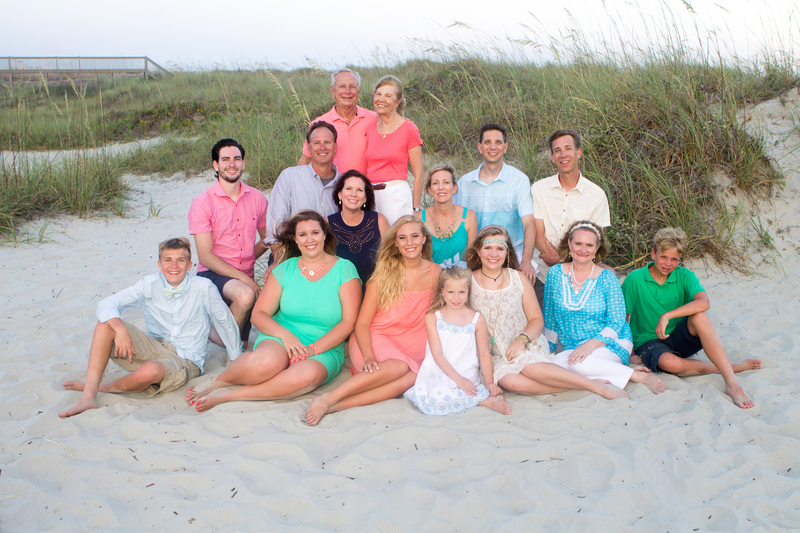 If you have several people in your office needing to update their photograph, we have group discounts available. 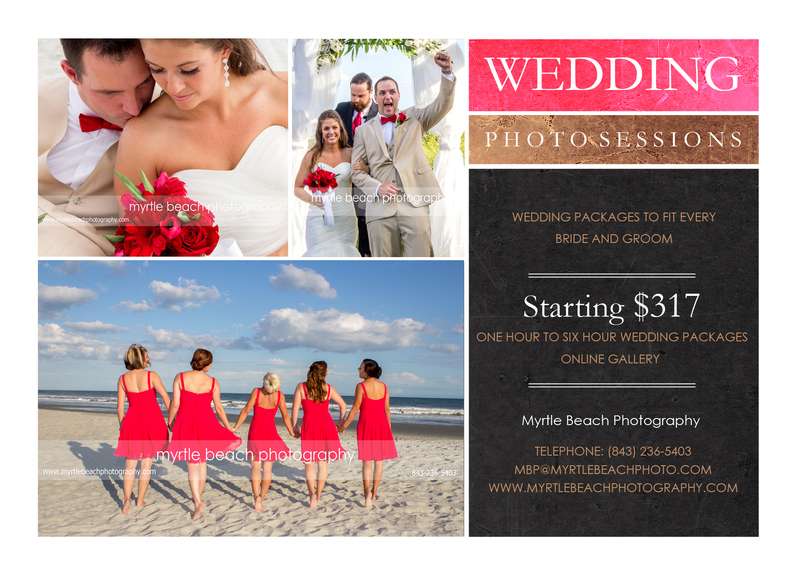 Call 843-236-5403 for questions or to reserve a time. 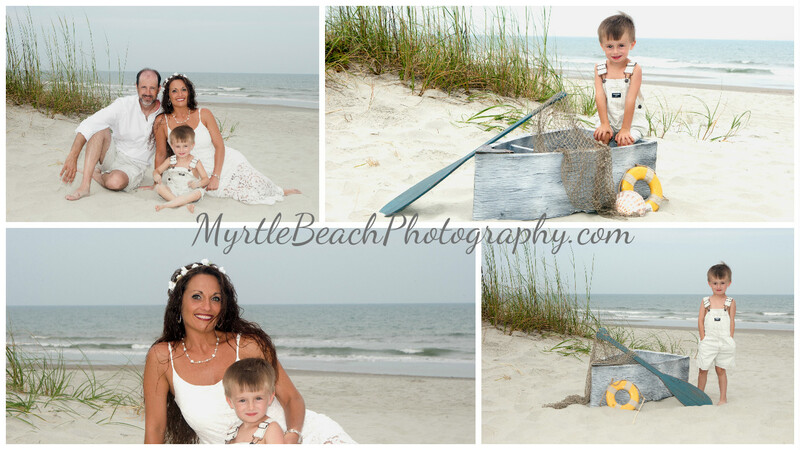 Myrtle Beach Photography has incredible packages for LARGE families. 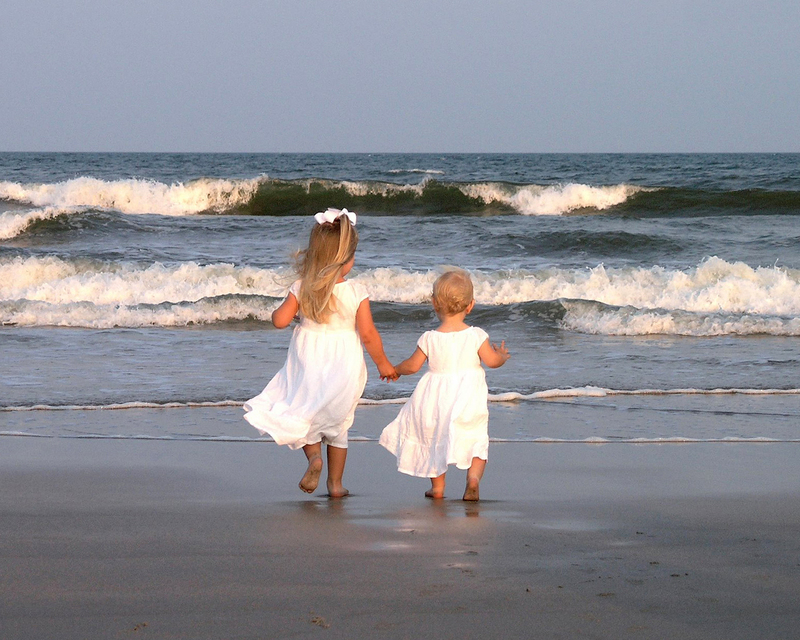 No additional charges for extra people, package sharing that helps large families get great deals on fantastic packages. 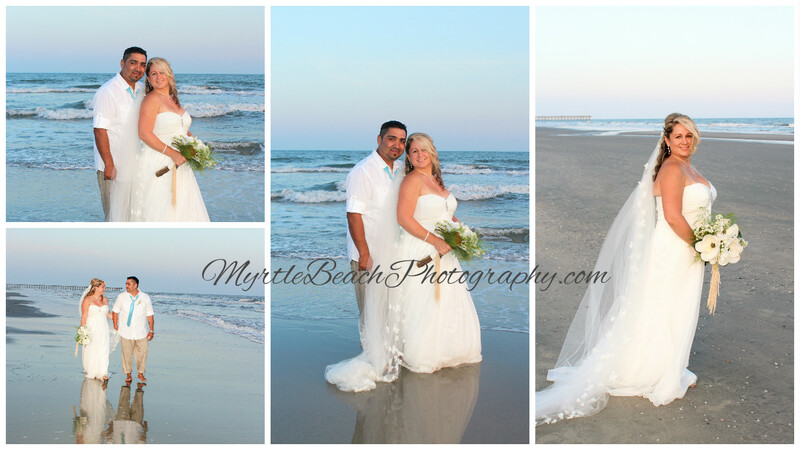 Call 843-236-5403 or live chat at www.MyrtleBeachPhoto.com. If we are assisting other families, leave your information and we will get back with you shortly. Be sure to ask about package sharing. 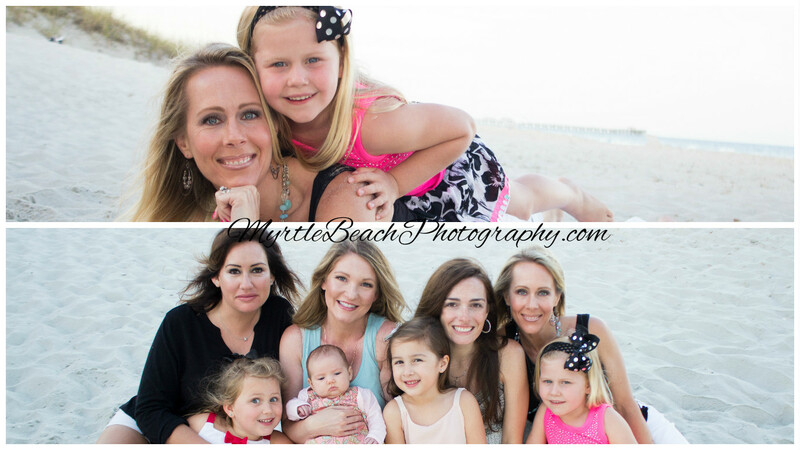 Myrtle Beach Photography Family Beach Portraits are Heating UP!! 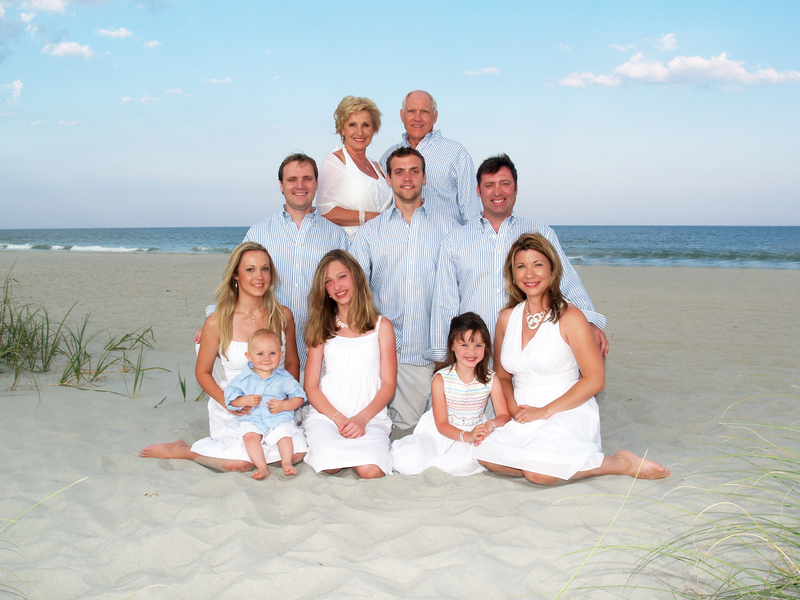 Fall Holiday Family Beach Special: $69.95 and a free 8×10 with package purchase. 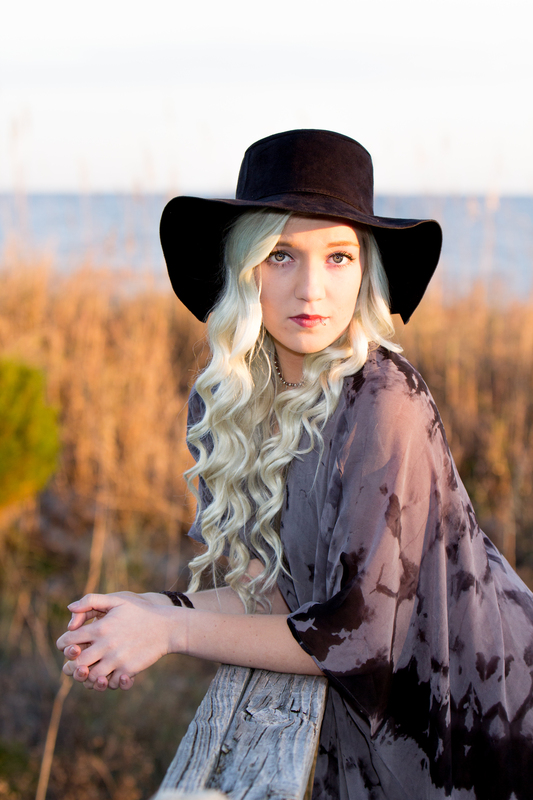 Call Studio at 843-236-5403 to book your session. 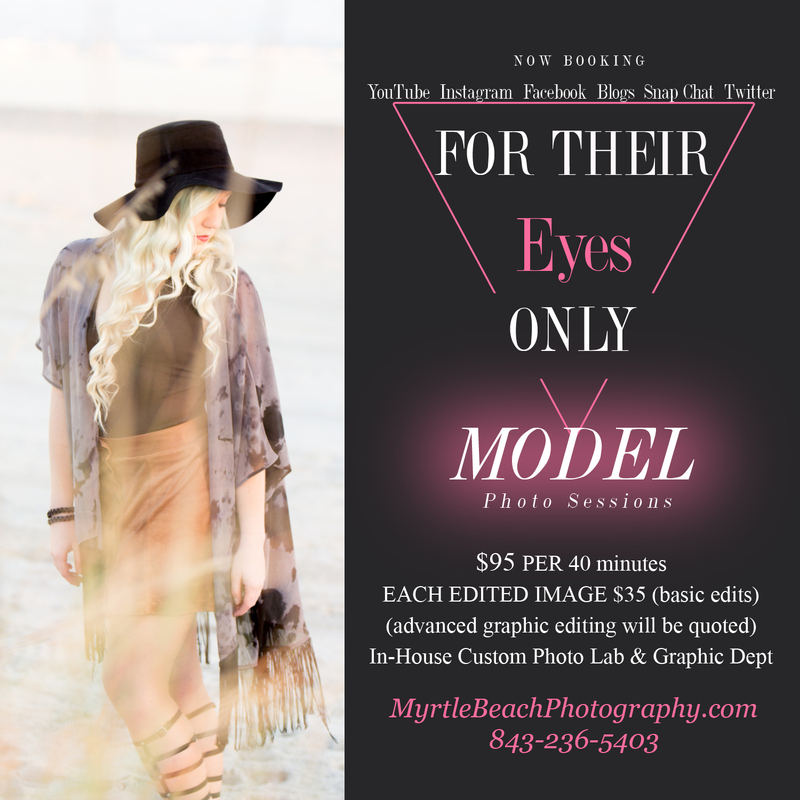 This special is for residents of Horry and Georgetown in South Carolina. It has been a long summer and this is a special to let locals know we appreciate you. 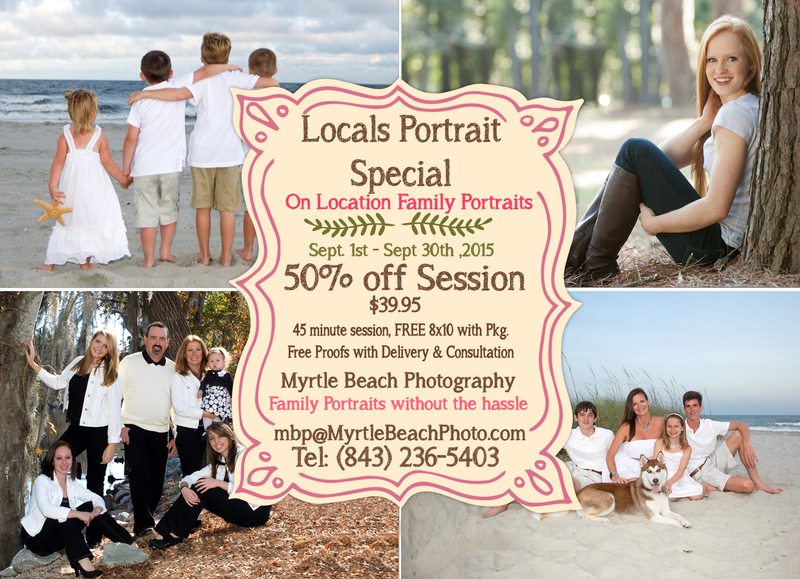 The free 8×10 is only available with package and the 50% off is for session fee only. Packages available separately. 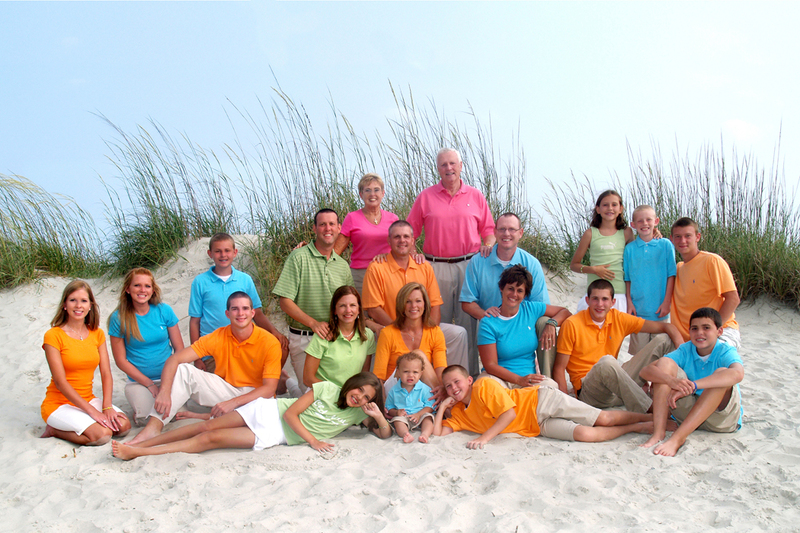 Please mention Fall Photo Special for locals to receive discount and present your local identification. Special valid September 2015. 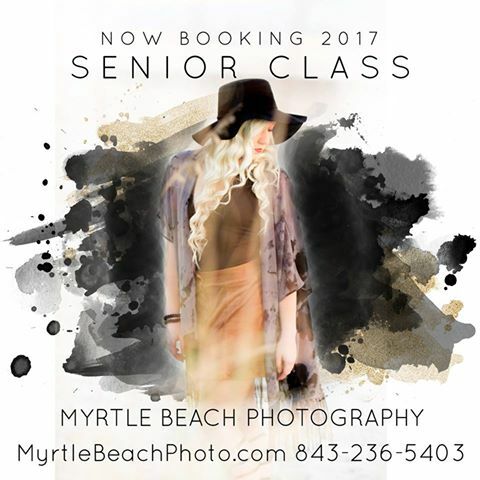 Call today 843-236-5403 to reserve your time for September. 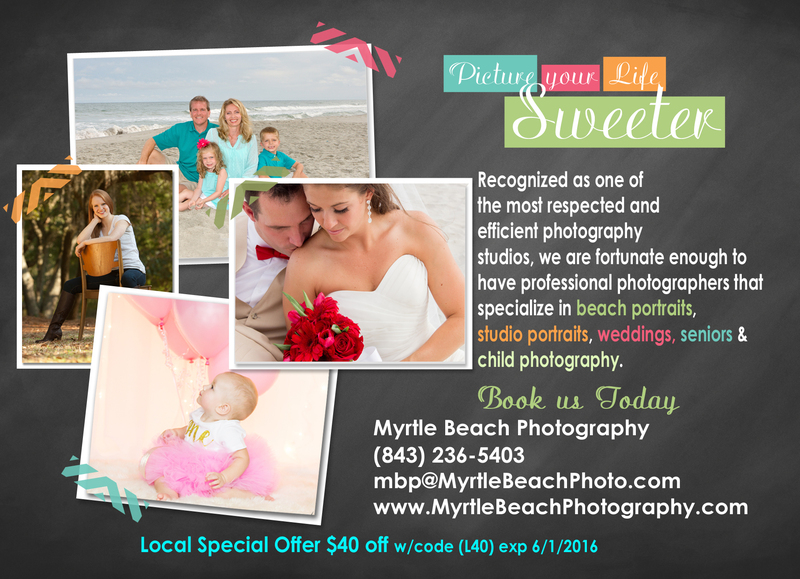 Limited space for this special so call today for September. House Hold Special must purchase number of packages special declares.